The Society of Collision Repair Specialists announced Monday that members from across the country will have five options to fill four open SCRS board seats during the organization’s April elections. 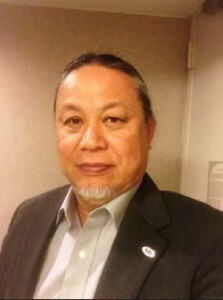 Four hopefuls — not all of them collision repairers — and Vice Chairman Kye Yeung of European Motor Car Works (Calif.) were nominated to fill the seats held by Yeung, Luis Alonso (Pan American Collision), Rodes Brown (Sherwin-Williams) and Paul Val (Raintree Auto Body). Alonso, Brown and Val are all term-limited out. The other nominees include Trace Coccimiglio, Valet Auto Body (Utah); Dave Gruskos, Reliable Automotive Equipment (N.J.); Jeff Kallemeyn, Kallemeyn Collision Center (Ill.); and Tim Ronak, AkzoNobel (Calif.). Nominations closed March 5. 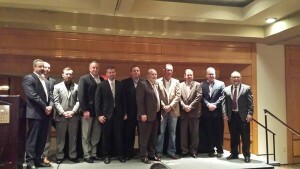 SCRS board members serve two three-year terms. Voting is open to all individual SCRS members and a single representative from each state affiliate organization or corporate member, so long as the voter’s dues are paid up by the April 19 election. The affiliate/corporate members must be designated by their organization by April 13, and all voters must be present at the 5:30 p.m. election, held at the Doubletree by Hilton in Seattle during CIC Week. I am honored to be nominated as a candidate for the SCRS Board of Directors. As soon as I learned about the SCRS, the value of this organization to auto body shop owners was immediately apparent to me. I have adopted many of the ideas and practices which have been shared by SCRS through the Database Enhancement Gateway (DEG), as well as the Repairer Driven News (RDN). I have personally used the DEG many times, and I always read the emails from RDN. I believe that the advocacy provided by the SCRS nationally has improved things for my shop and the industry in countless ways. If I am elected to the Board of Directors, I will immediately get to work doing what I can to help the organization and make a difference in the industry. I consider myself a thoughtful and creative person. I like to solve complex problems by exploring different angles, perspectives and viewpoints that may not have been considered. I am not too proud to admit when I am wrong, and I’m not afraid of making mistakes. I have made my share of mistakes since opening Valet Auto Body six years ago. I know that I can’t change the past. I can only learn from my experiences, and work to make tomorrow a little better than yesterday. I am not easily frustrated or overwhelmed. I enjoy being a member of a team and accomplishing things with others. I am a fundamentally optimistic person, and I try my best at everything I do. I am not an “old auto body guy”; in fact, I have never written estimates or repaired vehicles. Fortunately for me, succeeding in this business requires far more than just the ability to fix cars. I have experience in business management, marketing and human relations. I understand the needs of my customers. As an economist, I recognize that auto body shops operate in a very unusual marketplace. There is a fundamental disconnect between the “payer” and the “recipient” of the goods and services provided by body shops. Insurance companies are generally the party paying, but they are not the party directly receiving the benefit of the repaired vehicle. The customer is receiving the benefit of the repaired vehicle, and has been “paying” via insurance premiums, or they are a claimant upon another party. This “imbalance” or “no man’s land” in the marketplace is where we as body shops live. This creates many fun challenges for us. We serve different parties with different desires; and sometimes we can’t keep everyone happy. Valet Auto Body has excelled by advocating for individuals as they navigate the many stressful challenges created from their auto collision. I feel that the mission and vision of the SCRS matches my personal vision for Valet Auto Body and my vision for this industry. I’m excited to be a part of this organization. 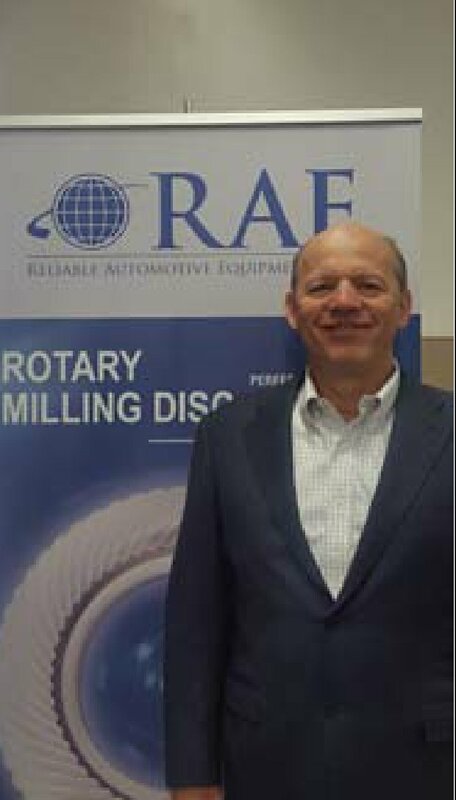 Dave Gruskos has been the President of Reliable Automotive Equipment, Inc. (RAE) since 1987. RAE, Inc. is a current member of SCRS, SEMA and has been a pioneer of the latest collision repair trends including training and safety. In addition to being active in the Collision Industry for almost 30 years, Dave has also been on numerous other boards including the Oceanport Planning Board, the Oceanport Zoning Board of Adjustment, the Central Jersey Bank Loan Advisory Board as well as serving as the Commodore of the Shrewsbury Sailing and Yacht Club. Dave was recognized as one of the 2014 Leukemia and Lymphoma Society’s “Persons of the Year” and he currently serves as a New Jersey Racing Commissioner. Dave believes we have an obligation to help those who are less fortunate and is therefore actively involved in both the local community as well as the Collision Repair Industry, as his true enjoyment and passion is leaving his mark in these areas through education. Dave is also a proud father of two adult daughters and one teenage son. In 1986 when I graduated high school, I was fired by my father from our family’s body shop because he felt I should learn another trade. He didn’t want me to just depend only on my family’s third0generation body shop, he wanted me to appreciate it. I tried my hand at aluminum siding but hated working outside during the Chicago winter, and I ended up begging for my job back after six months. He took me back — mostly because of the fact that his father had never fired him — and had me work two years in each department so I could gain a well-rounded understanding of the body shop, how it operated, and what each position took. In 1998 I opened my own collision repair business, seeking to carve out a unique customer base of higher-end vehicles and to find a way to separate from Insurance control. My business is currently certified by both Tesla and Mercedes-Benz. I have been married for 28 years to my wife Sherri, and we have four children. With their support I’ve been able to serve in many different volunteer and leadership positions, including the role of president for AASP of Illinois. I believe in the potential this industry has, and want to be part of any effort that is guided by making it better for future generations. SCRS is the group who I believe has the ability to accomplish that, and I would be honored to serve with the dedicated members of the SCRS board and share my passion for this industry. 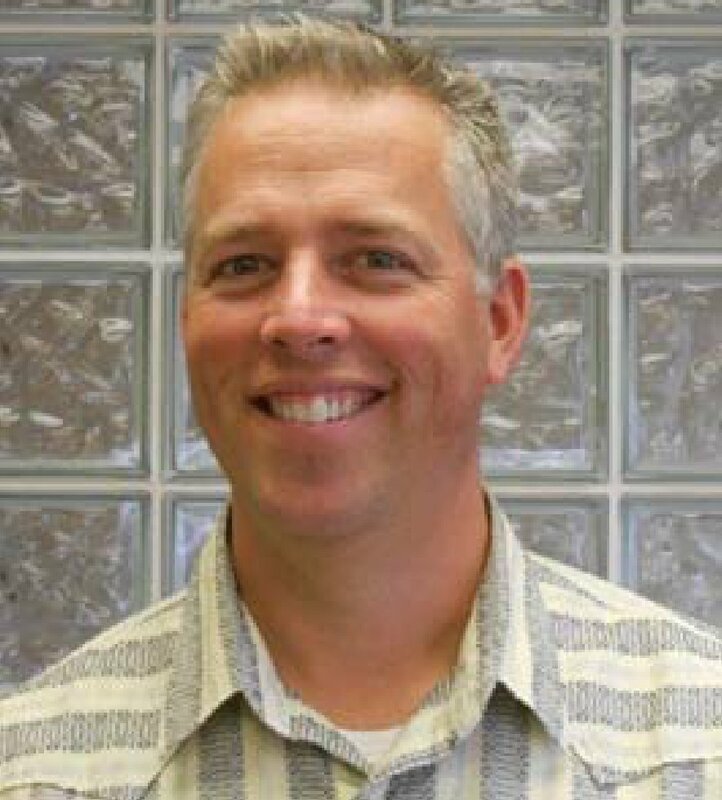 Tim Ronak grew up in the collision industry beginning at age 14 working within his family’s business in Calgary, Alberta, where he became a licensed auto body technician. After completing a degree in Economics and Management in 1993 and achieving Canadian Securities accreditation, he began working for the Canadian Federal Government administering and developing advanced training programs for the automotive industry in Alberta. This opportunity led into a management position with a large GM dealer in Calgary. In 1995, Tim joined AkzoNobel and has since developed several seminars focused on operational improvements in the collision center. 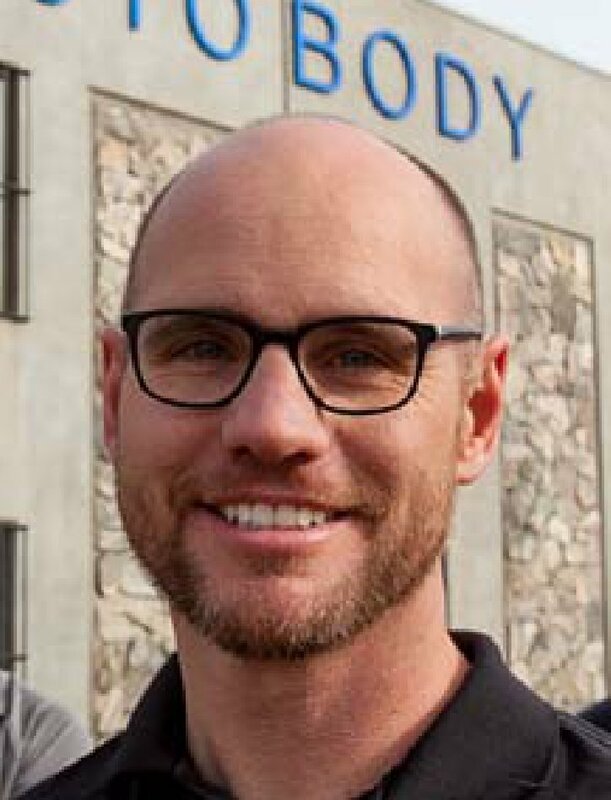 In 2000, AkzoNobel relocated Tim and his family to southern California, where he continued his passion of providing value to the collision repair industry. 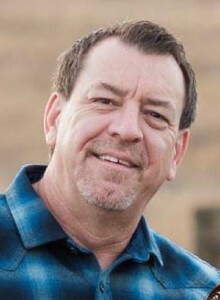 His contributions to the industry include: assistance in revising the Alberta Apprenticeship program; speaker at numerous state trade associations and national conferences including NACE, CCIF, RDE at SEMA; performance group facilitation; industry-related articles in national trade publications; and actively continuing to develop business tools used by collision professionals throughout the industry. Over his 21 years with AkzoNobel, Tim has enthusiastically been a shop advocate and consulted with over 600 businesses to improve their overall operational performance. While attending college for architecture, Kye enrolled in an auto body class at Golden West College, a local community college. During that automotive class, he found his passion for the automotive industry. In 1975, at 19 years old, he opened his own shop specializing in auto restoration. In appreciation, Kye has served as a Chairman of the Golden West College Auto Collision Repair Program for over 20 years and was given an honorary degree for his efforts. Kye has since dedicated himself to elevating the collision industry and has worked diligently to improve the public perception of what a modern collision repair brand should be. In doing so, he created one of the first OEM Certified Class “A” Repair Centers in Southern California. 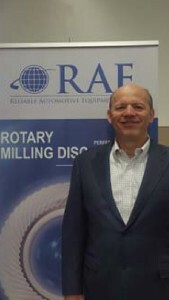 His company is currently certified for six OEM manufactures. His passion for the industry has only grown throughout the last 38 years. It has enabled him to apply his skills and knowledge to educate others, and to insure a positive and profitable business climate for future generations.